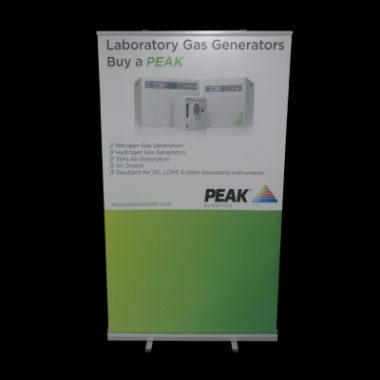 The Blizzard outdoor banner is ideal for all kinds of corporate, sporting and outdoor events and promotions and can also used as a point of sale display. 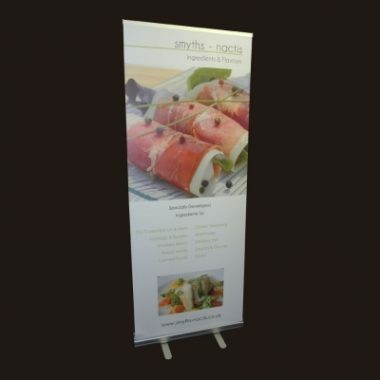 Its simple design makes it very easy to assemble on-site, allowing you to display your corporate image in seconds. 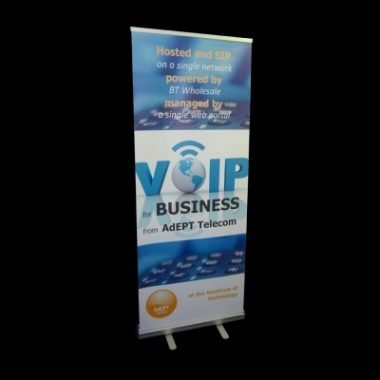 The visible graphic area is 800mm x 2000 mm giving your corporate identity or promotion a significant impact without the big price tag. 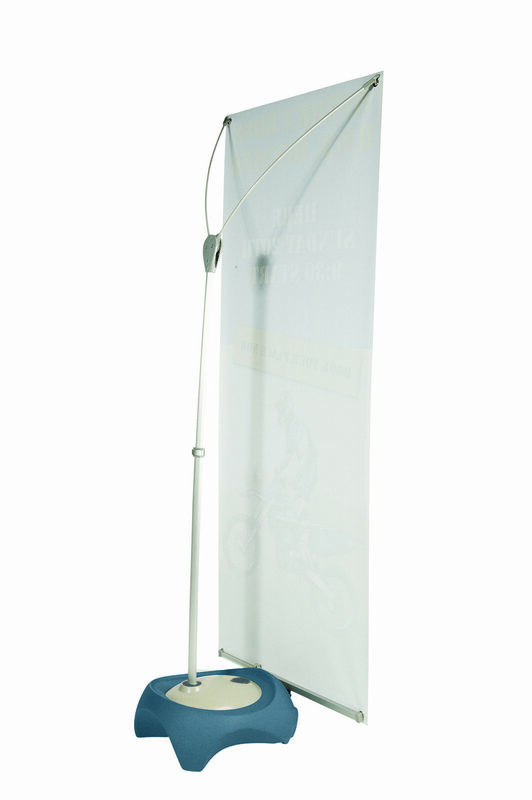 The stylish hollow base allows the banner stand weighted with either water or sand. The base will hold approx 15 litres of water. 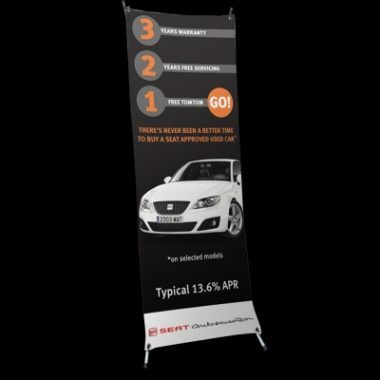 Your graphic is supported on a simple eyelet system and changed if required. 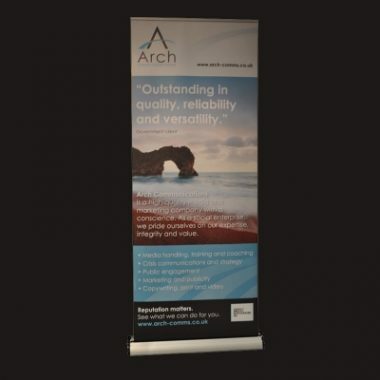 This outdoor banner stand can withstand winds of up to 13-18 mph or Beaufort scale 4. Please contact a member of our team if you require any further information on how to supply your artwork. 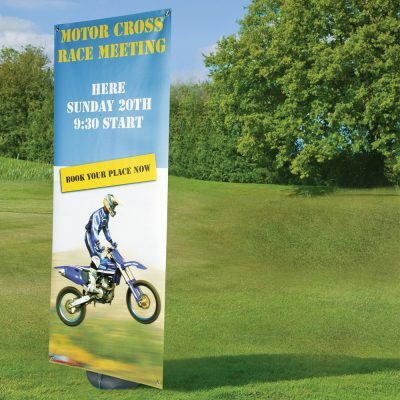 This outdoor banner stand is one of the best in the UK. 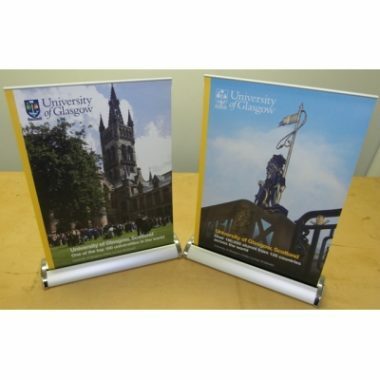 Ideal for outdoor promotions at sporting events, shows or even outside retail outlets, museums or exhibitions.